Frontman, singer, and songwriter, Daniel Dodd-Ellis began his band career singing with artists such as Marius Müller-Westernhagen. 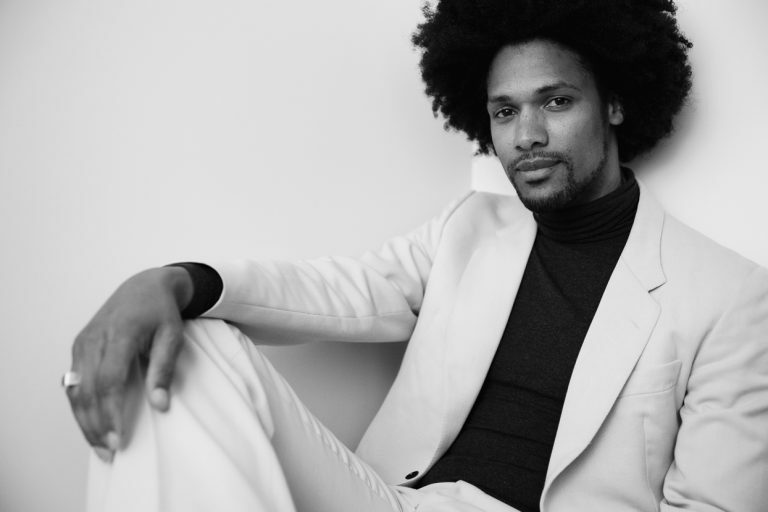 Primarily a classical singer and theater actor, he formed his own acoustic soul quartet in 2003, which has expanded to a six and seven-piece band in subsequent years. Rooted in gospel and classical music, Daniel's rich bass-baritone vocals are an instant inspiration to get to the dance floor and to listen with appreciation. Daniel is currently promoting his studio album „Souls Electrified" in Europe as well as in the United States. 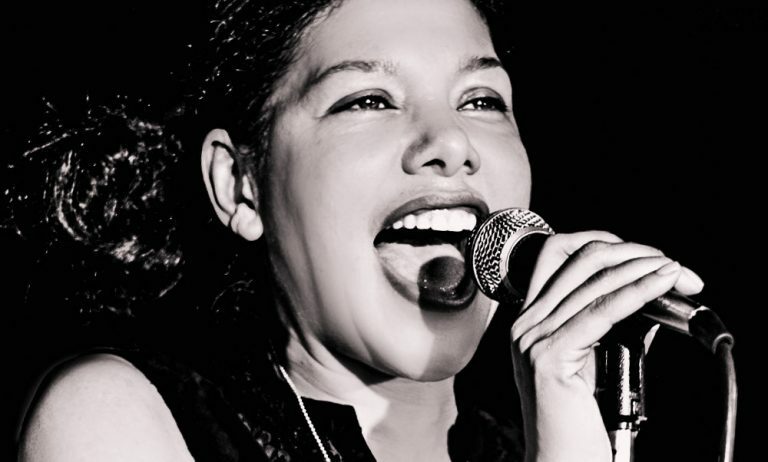 Saudia Young is a Jazz & Blues inspired singer and stage performer from New York City. After studying theater, dance, and voice, she established herself as a respectable artist on the German and American music scene. Her two Solo EPs include "Artboy Love" (2007) and the self titled "Saudia Young" (2013). Saudia regularly performs with her Rockabilly Blues Band at night clubs in Berlin. Mizmoni is one of the hottest up and coming House vocalists of this time. 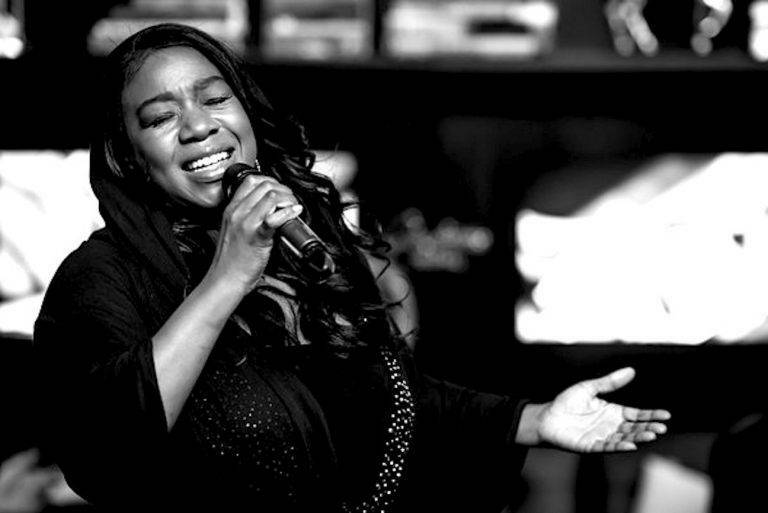 She is a classically trained dramatic soprano, that hails from a grass roots gospel background. She sang under the direction of such noted conductors and directors as Multiple Grammy winner, Wynton Marsalis (Lincoln Center Jazz Orchestra). Her first electronica project, „KEEP ON SWINGIN“ (Clubworxx vs Jerry Ropero) appeared on many world famous compilations. She has also appeared in notable international dance clubs, such as Moondoo Club (Hamburg), M1NT(Hong Kong), and 360 Istanbul (Istanbul, Turkey).